Stormwater runoff occurs when water from rain or snow and ice melting flows over the ground. Stormwater becomes a problem when it picks up debris, chemicals, dirt and other pollutants as it flows or when it causes flooding and erosion of streambanks. Stormwater travels through a system of pipes and roadside ditches that make up storm sewer systems. It eventually flows directly to a lake, river, stream, wetland or coastal water. All of the pollutants stormwater carries along the way empty into our waters, too, because stormwater does not get treated! Report any discharge from stormwater outfalls during times of dry weather – a sign there could be a problem with the storm sewer system. 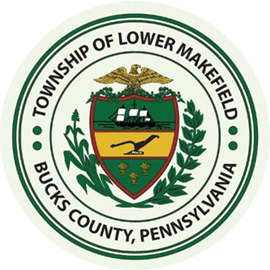 New federal regulations enacted in December 1999 require Lower Makefield Township to improve on their existing stormwater management program over the next five years, beginning in March 2003. What is an Illicit Discharge and How Do I Report One? 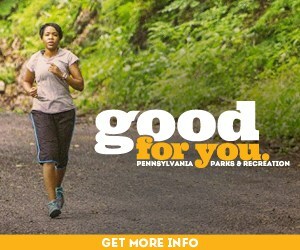 Participate in a stream or creek cleanup. Plant trees along a pond, stream or creek.